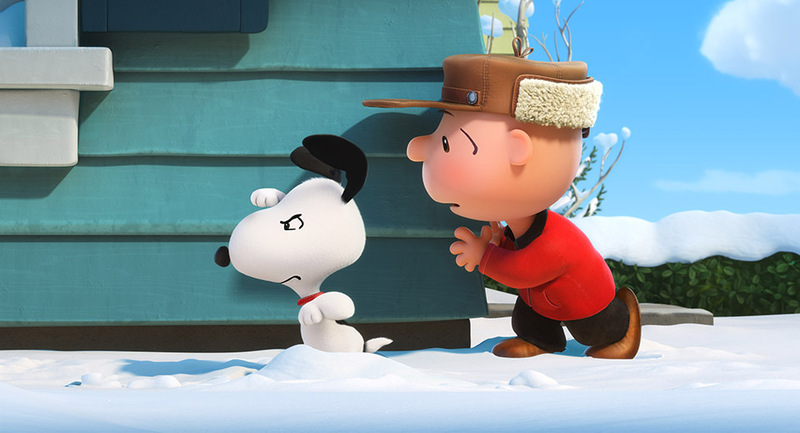 Blue Sky Studios strives to recreate the authenticity of Charles M. Schulz’s comic strips in 3D CG animation in hopes of turning The Peanuts Movie and its tale of a blockhead into a blockbuster. For 50 years now, Peanuts has been one of the world’s most-loved and successful animation properties. 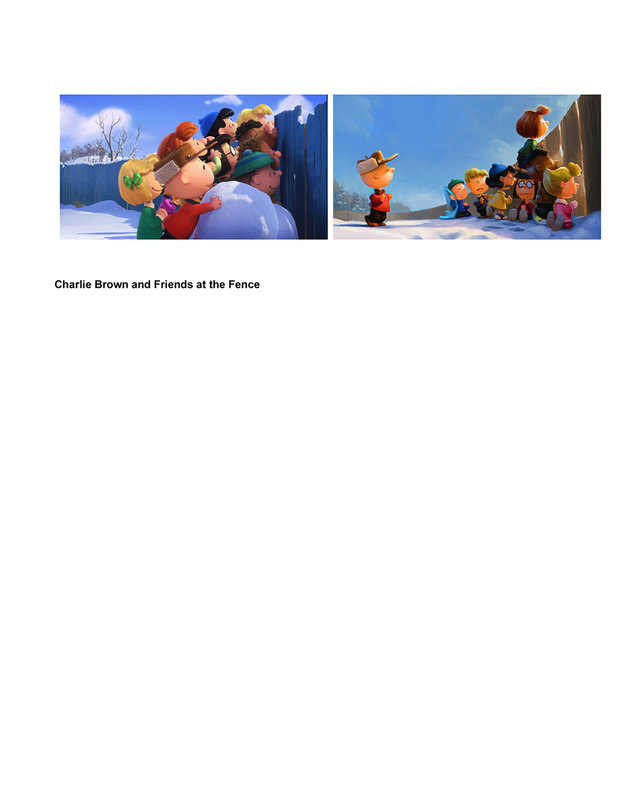 Its transition from Charles M. Schulz’s simple comic strip to television in the classic special A Charlie Brown Christmas and dozens more follow-ups in the following decades is the standard to which cartoonists everywhere aspire. 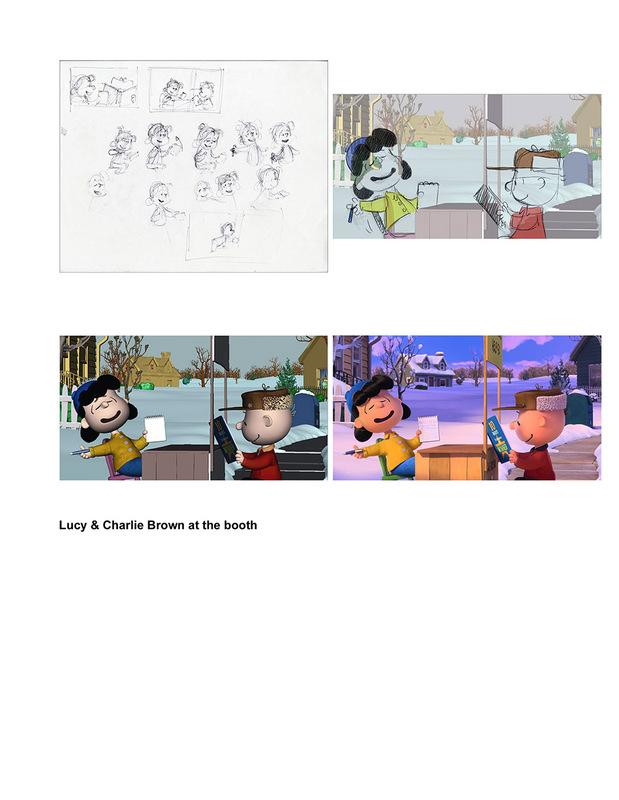 Despite being extremely well established in the 2D worlds of comic strips and 1960s TV animation, translating such iconic characters as Charlie Brown, Snoopy, Linus, Lucy, Sally, Peppermint Patty and Pigpen to feature-film quality CG animation proved an unexpectedly formidable task for the filmmakers at Blue Sky Studios, whose most-recent release The Peanuts Movie will be released Nov. 6 by Fox. The journey began with Schulz — known to his friends as “Sparky” — who wrote and drew thousands of Peanuts strips from its launch in 1950 to his death in 2000. Schulz’s family had been developing ideas for a feature and had a story by Craig and Brian Schulz to collaborate on with Blue Sky. 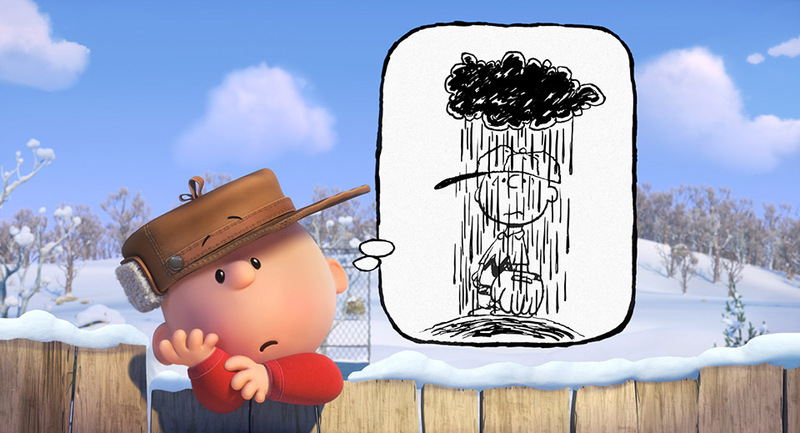 “They approached it like a feature film in that Charlie Brown was going to have an arc and there was going to be a story with a first second and third act, that there would be a structure that could sustain a feature film as opposed to a collection of comic strip shorts loosely linked together with an idea,” Martino says. 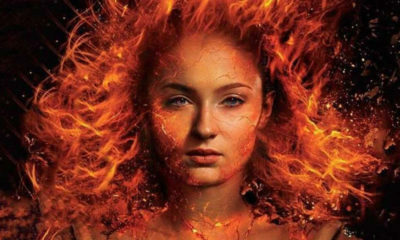 On the animation side, Martino says he expected the film would offer some challenges but admits it turned out to be more challenging than expected. The Schulz family was very gracious in sharing everything they could about Peanuts and Sparky with the crew. With that support and access to all the strips and animated specials, the CG animation process began much the same way it had a half-century ago for Bill Melendez when he began animating Schulz’s characters for TV. That was an esthetic Martino says he embraced, going so far as to animate the movie on twos — meaning every second frame was animated — eschewing motion blur and seeking iconic poses straight from the comic-strip source. 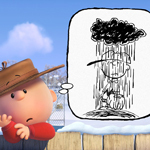 Art director Nash Dunnigan says staying true to Schulz’s look in CG proved to be an arduous journey. Starting with the characters, the designers searched for the most authentic versions of Charlie Brown, Snoopy and friends — the designs for which evolved sometimes quite significantly over the course of 50 years of comic strips. “We all had this collective memory of what the best version of the character is and when it’s wrong, you know it’s wrong,” says Dunnigan. A character like Snoopy was heavily influenced by how Schulz drew him in the 1980s, when the artist was at the apex of consistency in his style and the proportions were very pleasing. 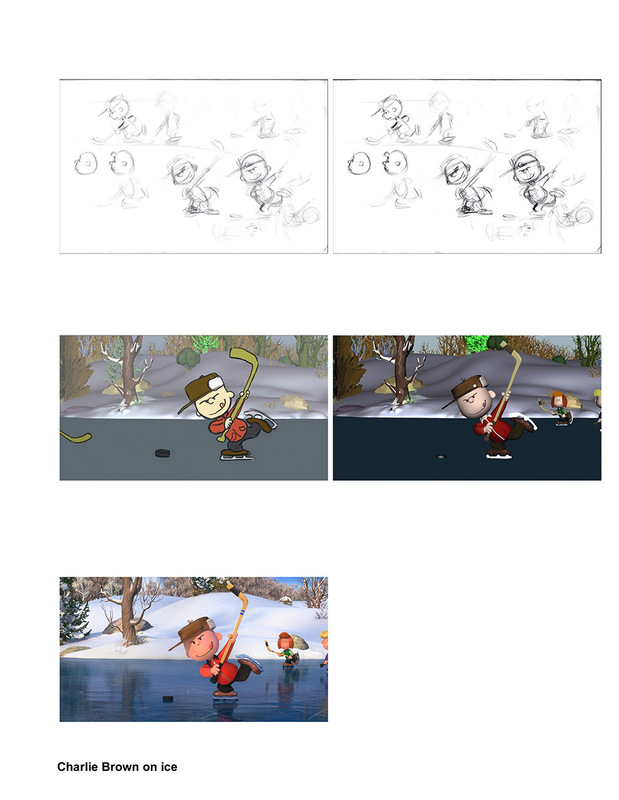 Though in the end, multiple versions were drawn from all periods of the strip and voted on to create the final version of the character. Through this evolution, the guiding mantra eventually became about honoring Schulz’s pen line and getting the right feel into the characters. That ended up eliminating ideas like adding whites to the eyes or hair to Charlie Brown’s head and retained such 2D concepts as “sixes and nines,” a term used to described Schulz’s eye shapes. “When we put it up if it didn’t feel like Charlie Brown, we all knew immediately,” says Dunnigan. When it came time to make the characters move, there was another set of challenges. “Our idea was that we would take the sensibility of the specials and the poses from the comic strips as the guiding idea,” says animator B.J. Crawford. But when some of the technical issues became clear, sticking with the TV style in some respects was the way to go. 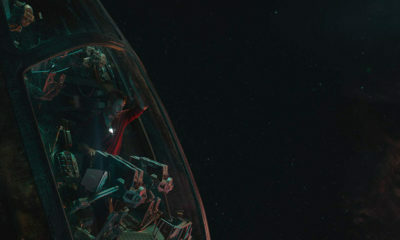 “Seeing the limitations that they had in terms of budget and time was really great for us to sell a more limited animation style,” Crawford says. Jeff Gabor, a lead animator and animation co-lead with Joe Antonuccio on Snoopy, says sequences like Snoopy’s dance demonstrate how these techniques were used. Going frame by frame through the sequence, multiple limbs and the limitations of working on twos with no motion blur become clear. Another trick that was harder than it appeared at first was moving the camera. 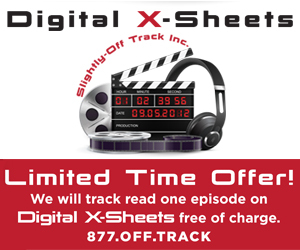 To keep with the style of the specials, it was decided the camera would pan instead of track. “To go backwards is actually so difficult in in 3D animation because 3D wants to add the parallax, it wants to add all that stuff,” Gabor says. Recreating some of the poses Schulz often used in the strip revealed that what looks great in 2D involves some unusual changes in 3D. 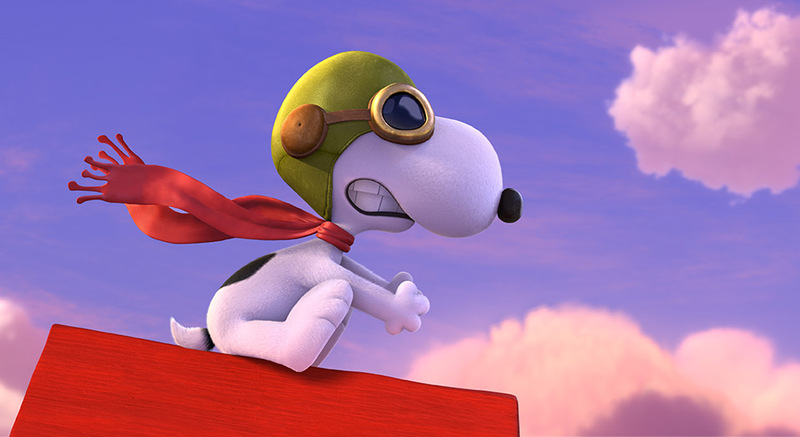 For example, a three-quarter shot of Snoopy as the Flying Ace waving his fist in the air at the Red Baron was impossible to make work without stretching and distorting the part of Snoopy’s arm hidden by his body to get it to the right position. Unaltered, the CG model of Snoopy that looks fine in other positions was physically unable to reach that pose. 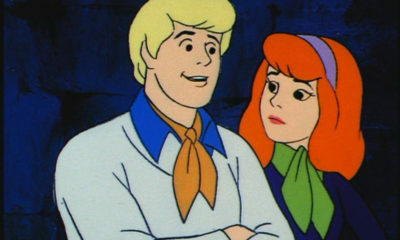 That required animators to customize almost every frame of their character work, using custom tools to sculpt the characters into an image that works. “Every single animator on a per frame basis is sculpting every single frame so you are essentially a traditional animator with 3D parts, like you’re moving a Mr. Potato Head around. It’s more stop-motion than it is using the CG tools,” says Nick Bruno, animation supervisor. The characters also morph in unexpected ways from one Sparky pose to the next. “There are hand poses that use five fingers; there are hand poses that use four fingers; and a lot of the time you’re transitioning over just a few frames from one to the next,” says Bruno. Given that, the decision to work on twos saved a tremendous amount of work. “Having that extra frame to show that in-between would mess us up,” says Gabor. Conveying all these stylistic qualities to the animation staff was a job in itself, with animators attending what was dubbed Van Pelt University to learn the poses and styles for the characters. 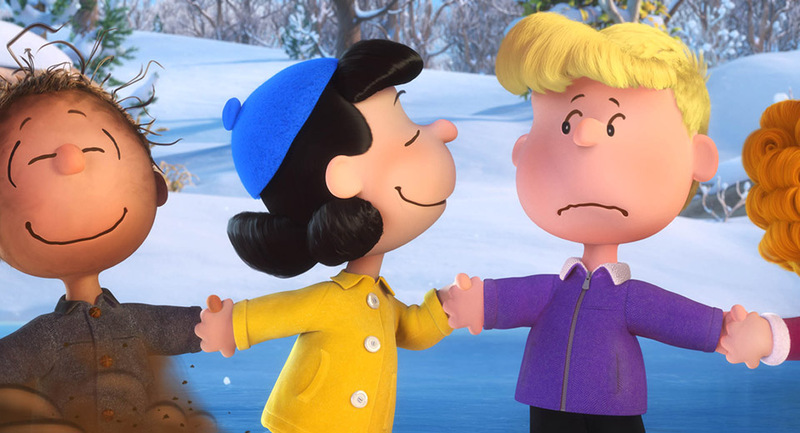 In the home stretch of finishing the movie, Martino says he’s optimistic the movie and its slightly different message will strike a chord with Peanuts’ legions of fans. 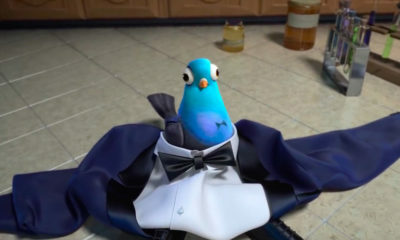 Martino also is excited by the possibilities the movie suggest for new ways to create CG animation that is less photorealistic and more iconic.